grandma's cookie jar: I Have Two Winners & Another Giveaway in Two Days! 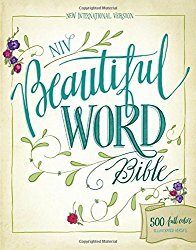 I Have Two Winners & Another Giveaway in Two Days! 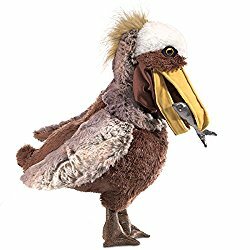 Today I'm very happy to say, Tina is the winner of the Folkmanis Pelican Puppet - you'll find my full review at this link. 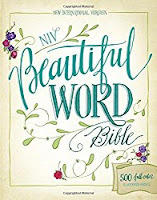 I'm also happy to say Virginia is the winner of the NIV, Beautiful Word Bible - you will find my full review at this link. 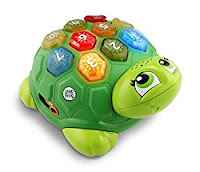 Thank you Tina and Virginia for reading grandma's cookie jar - please email me your address by November 23, 2016, so I can have them sent to you - lyndagcj@gmail.com - and thank you Folkmanis and Zonderkidz for sending these for me to review and give away.